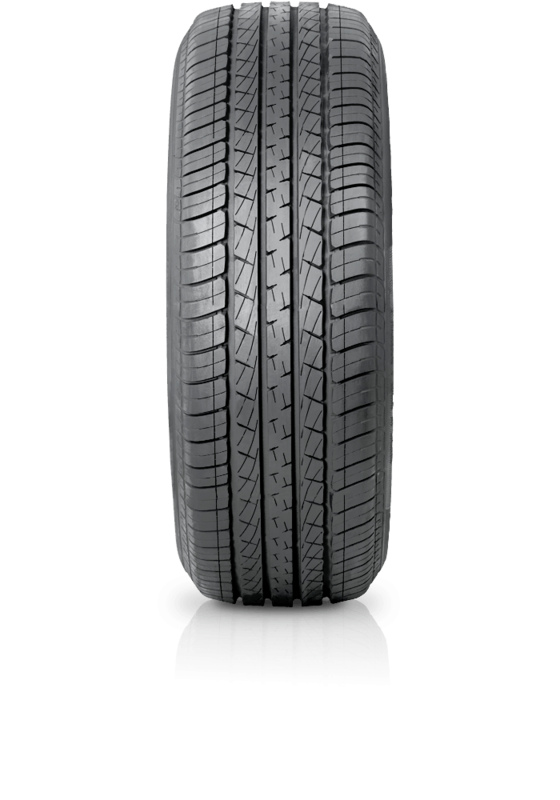 Goodyear Eagle NCT5 is a luxury touring tyre that's safe down to the last detail. Goodyear Eagle NCT5 is a luxury touring tyre that's safe down to the last detail. The Eagle NCT5 is endorsed by major car manufacturers as original equipment. These tyres provide a sporty blend of ride quality, noise comfort and handling, along with dry and wet traction.